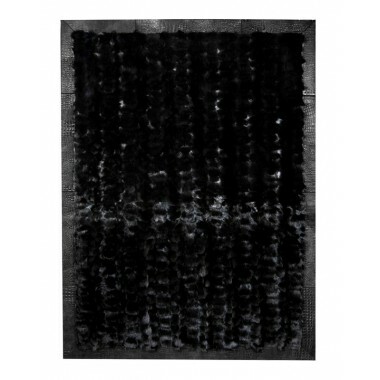 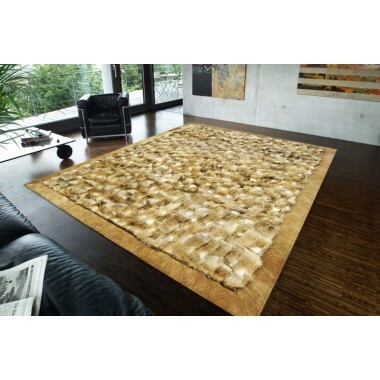 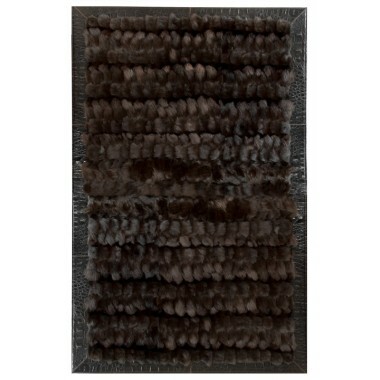 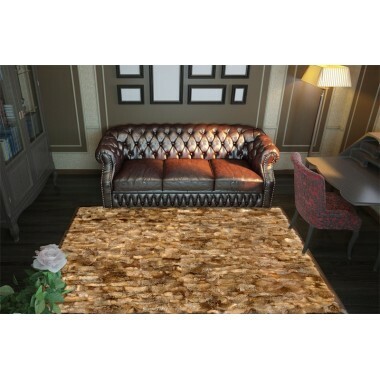 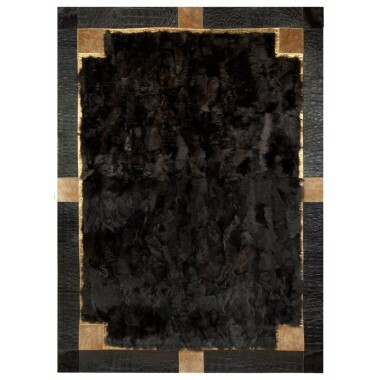 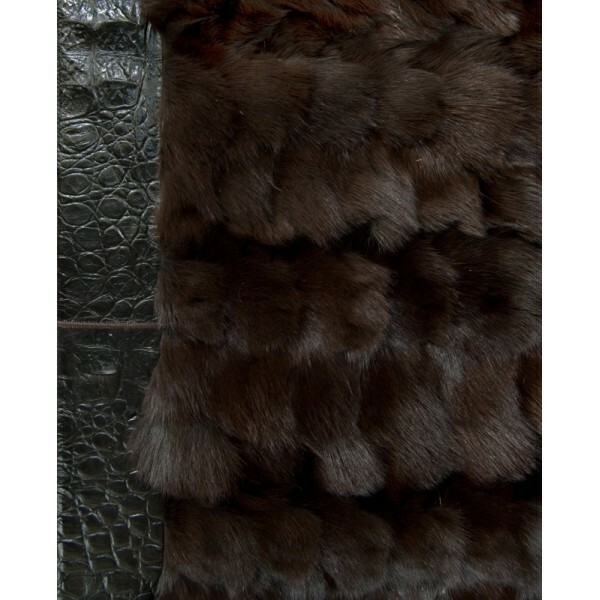 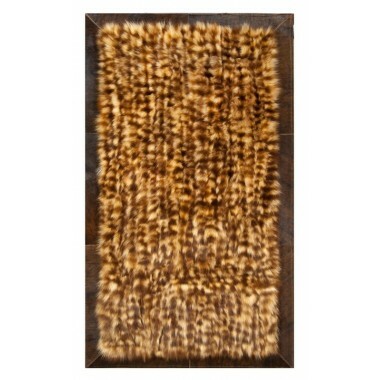 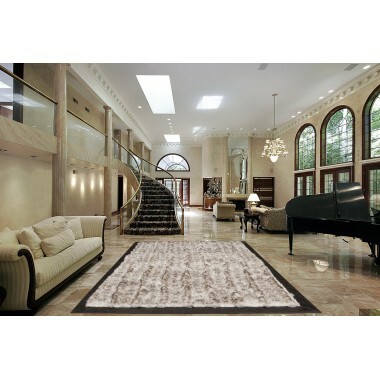 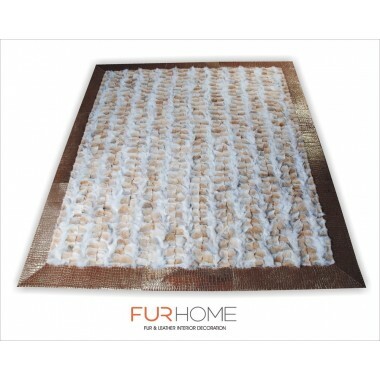 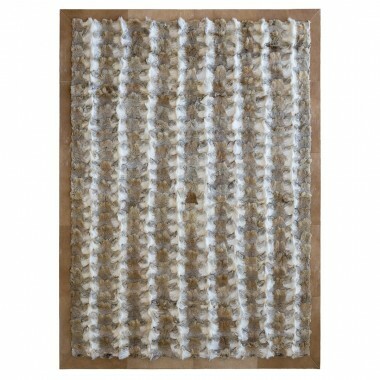 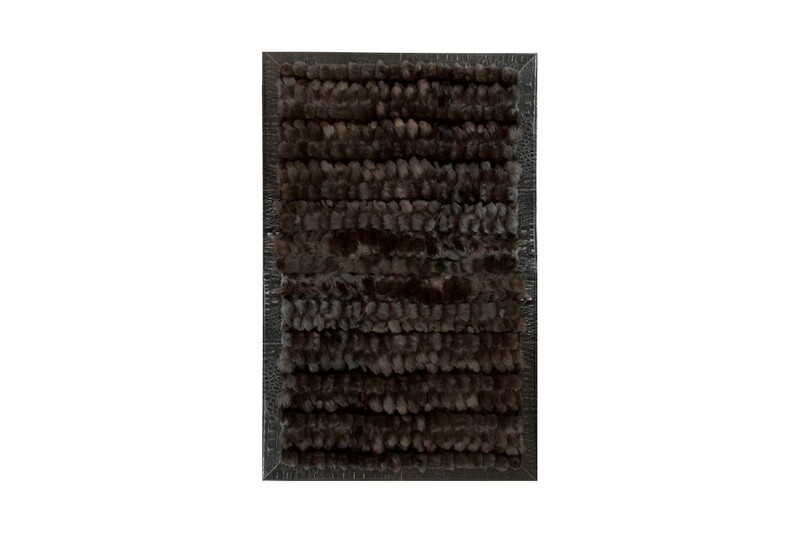 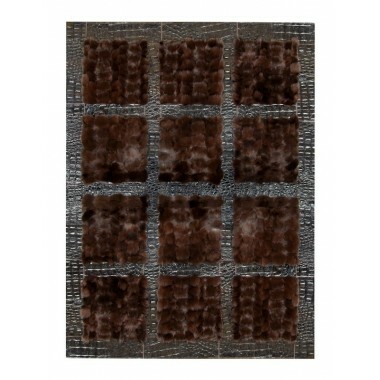 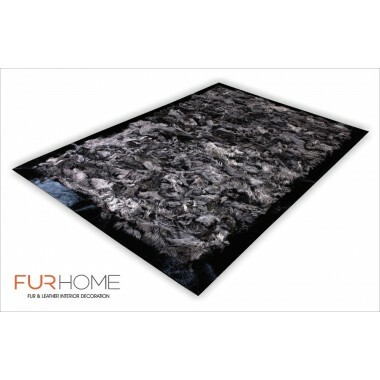 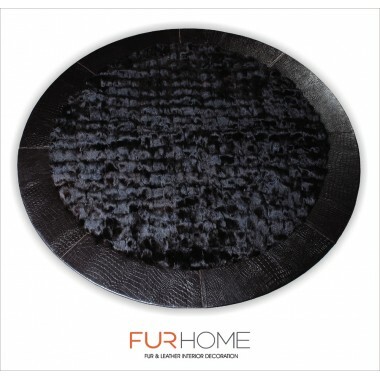 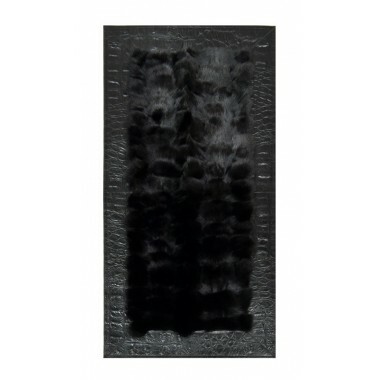 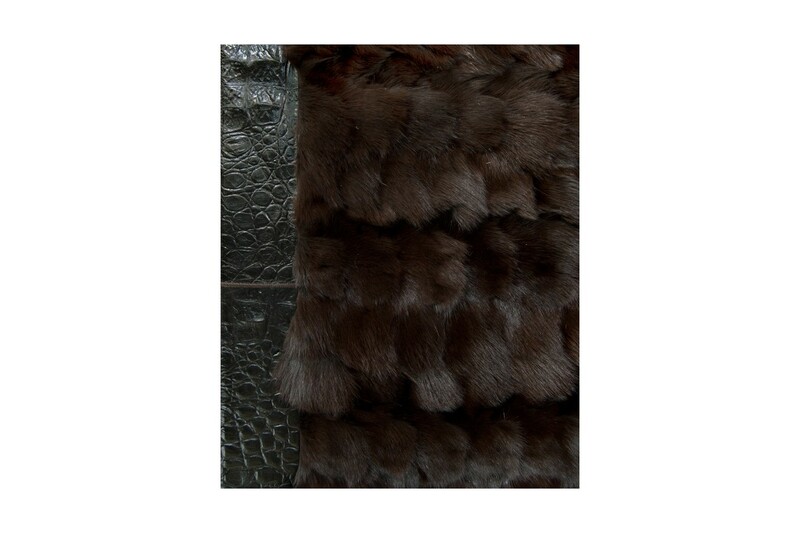 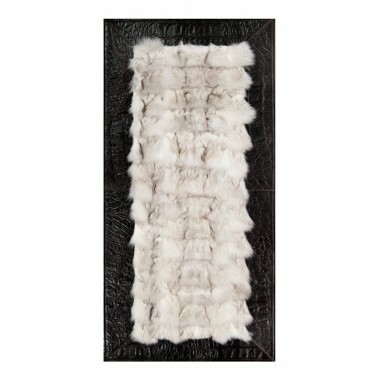 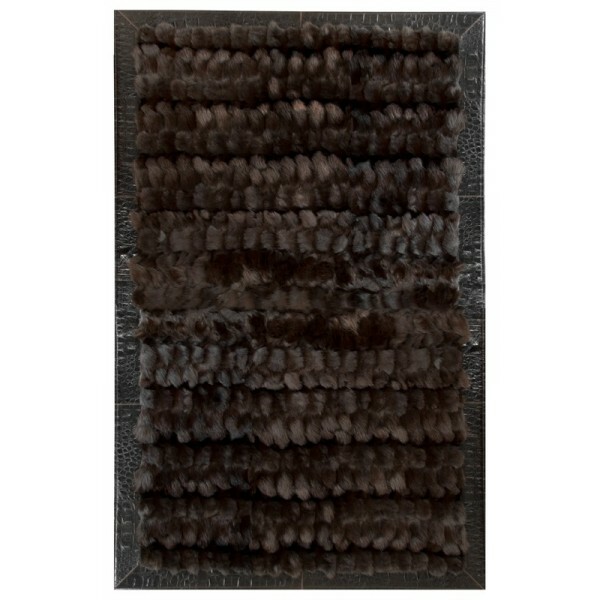 Luxurious carpet made by pieces of real fox fur dyed in dark brown shades. 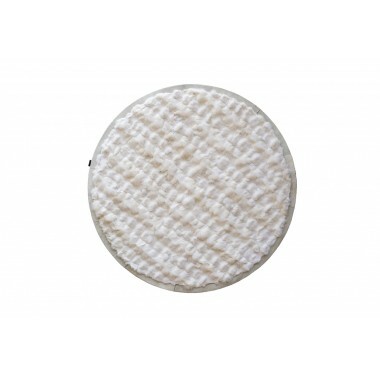 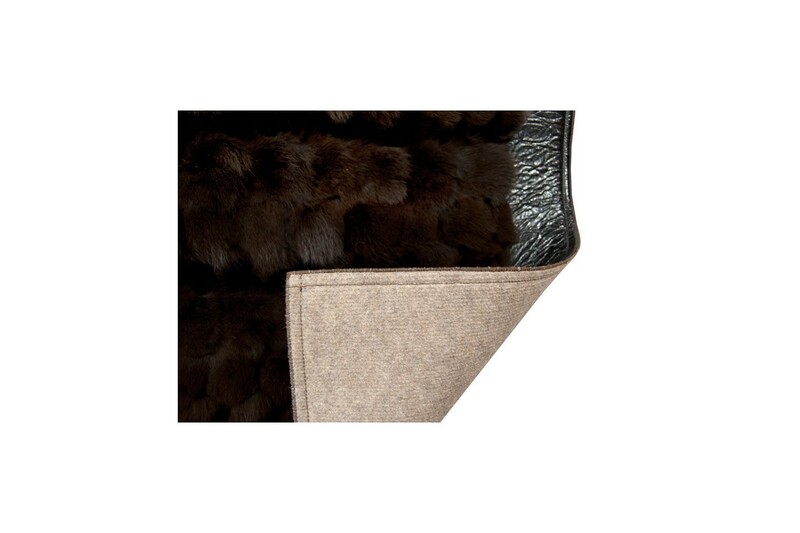 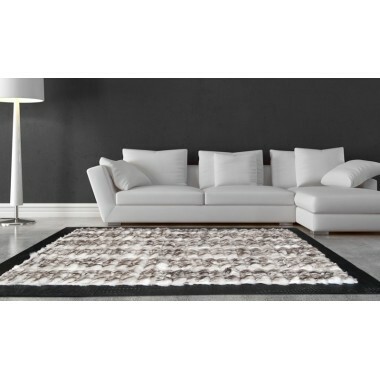 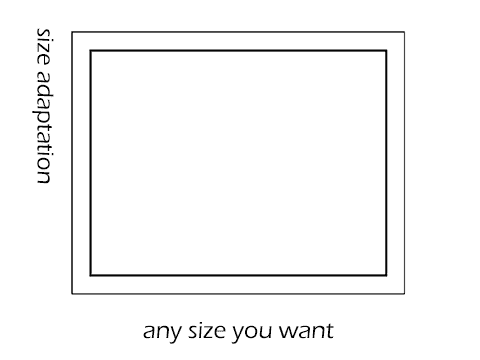 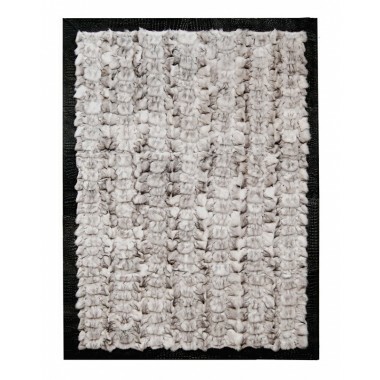 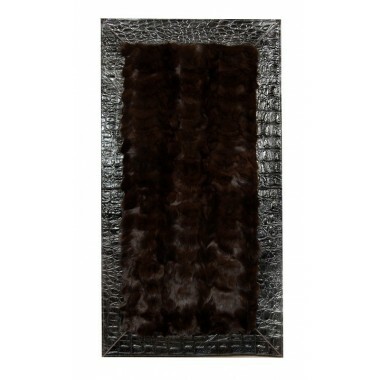 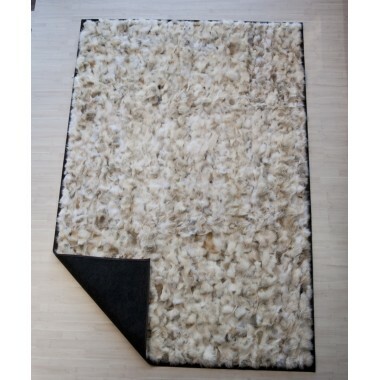 Soft and impressive with the leather border embracing the furry base of the carpet. 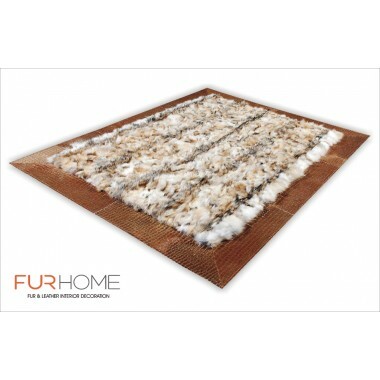 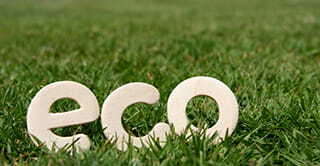 Uniquely warm and earthly, winter will have a new meaning in your home.